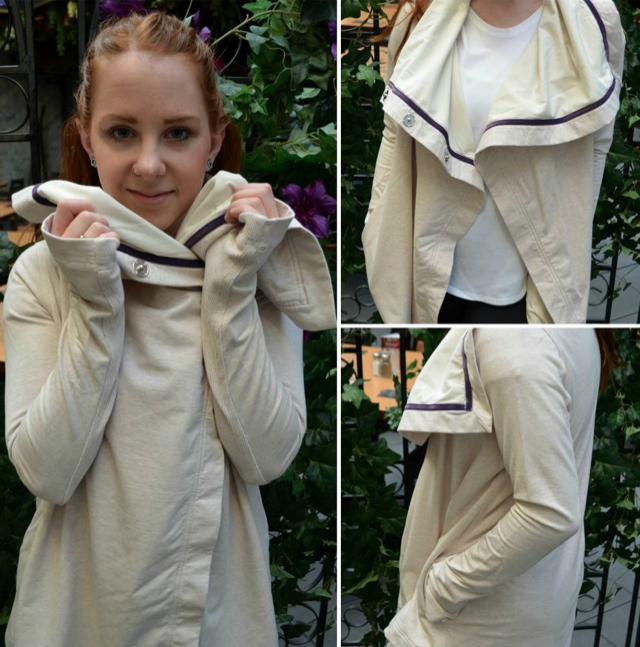 The Savasana Wrap is in Canadian stores today. I wonder if it will be uploaded. "Brushed Animal Inspire Crops, Run Pace Setter 1/2 Zip Heathered Regal Plum, Fresco Swiftly SS, Bark Berry Rain On Jacket, The Best Vest Jacket and More"
"Savasana Wrap, Hip To Be Free Bag, Cut Above Dress, Devi Crew, Textured Stripe Slate Wunder Under Crops and More"
What does the inside look like lulumum? Is it the ombré like last release?